Happy James Madison Day, Dukes! James Madison was our fourth president and named the “Father of the Constitution” for his crucial role in drafting and implementing the United States Constitution and the Bill of Rights. In addition, he served as U.S. Secretary of State under President Thomas Jefferson. In order to honor the man that our school is named after, we put together a graphic to help you get to know James Madison a little better. 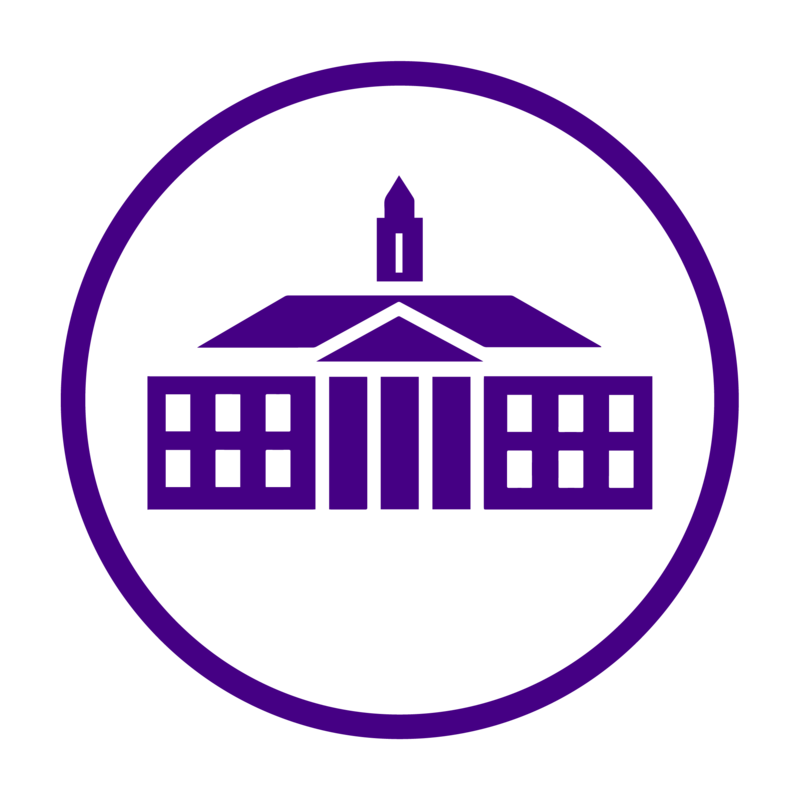 Happy James Madison Day, Dukes!